Suitable for: a skilled and creative writer, experienced in crafting quality content and new marketing ideas for social media and website. Translate brand mission and ethos into thoughtful messaging. Write product descriptions, press releases and marketing copy for website, social media, emails, catalogs, ads and more. You will work five days a week, office hours, reporting to the Director and Founder. Mostly you will work from a café, since the workshop is located 10 km from Siem Reap. 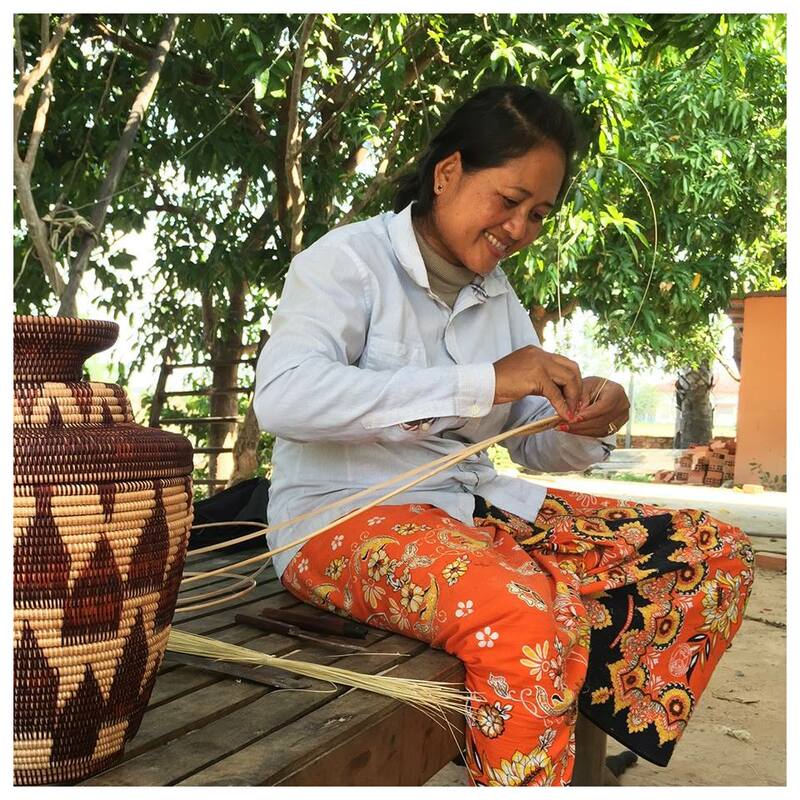 Since end 2016, the social enterprise is working closely with 15 rural artisanal women from Krobey Riel village, near Siem Reap, Cambodia and they create quality designed hand-woven rattan products, such as bags and baskets. 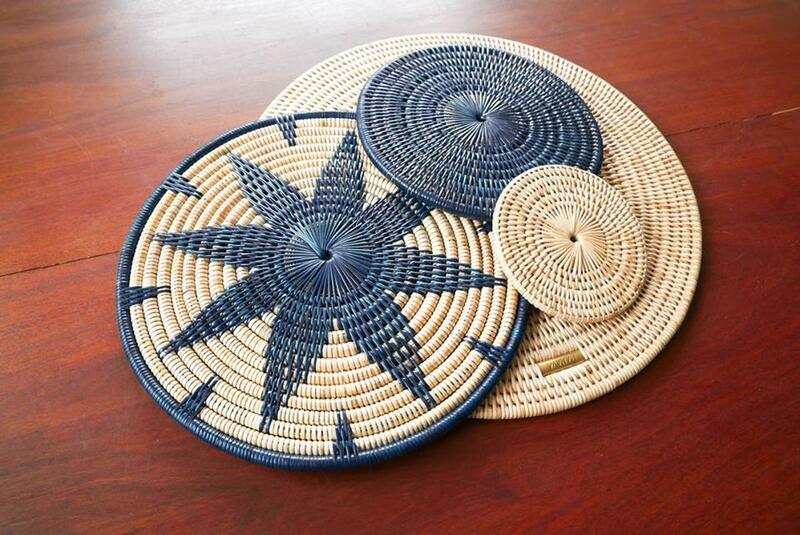 Their goal is to support their team of artisans with a stable and financial future. 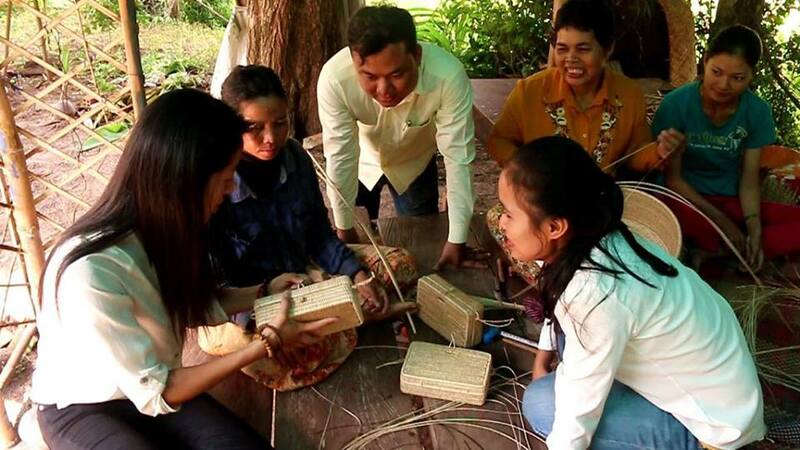 They do this by providing them a fair income, offering quality level weaving training and a life skills education. 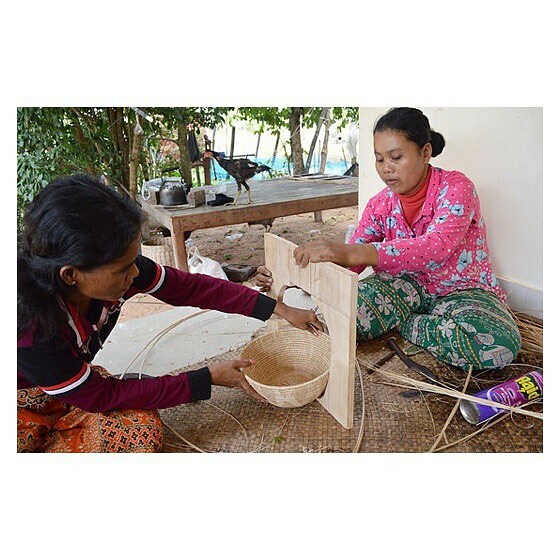 The social enterprise is currently providing 15 female artisans a fair income. 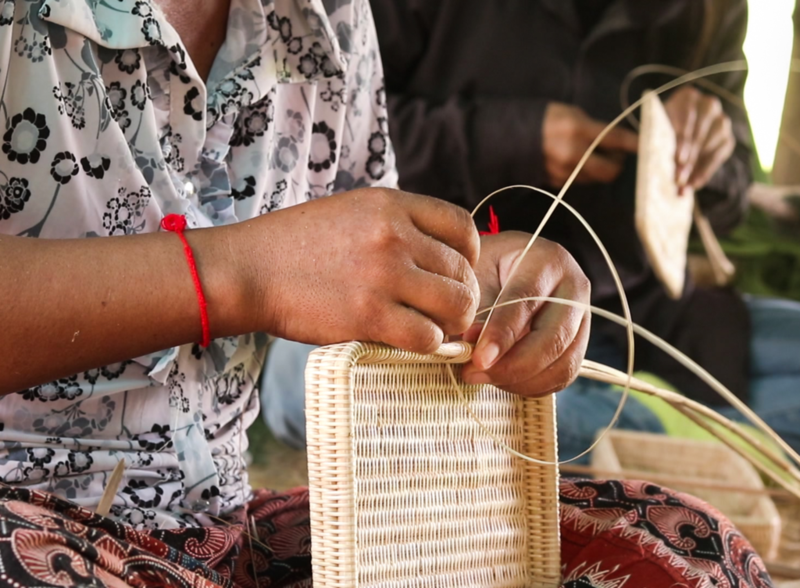 Since the female artisans joined them, their family contribution has increased significantly by 75%. 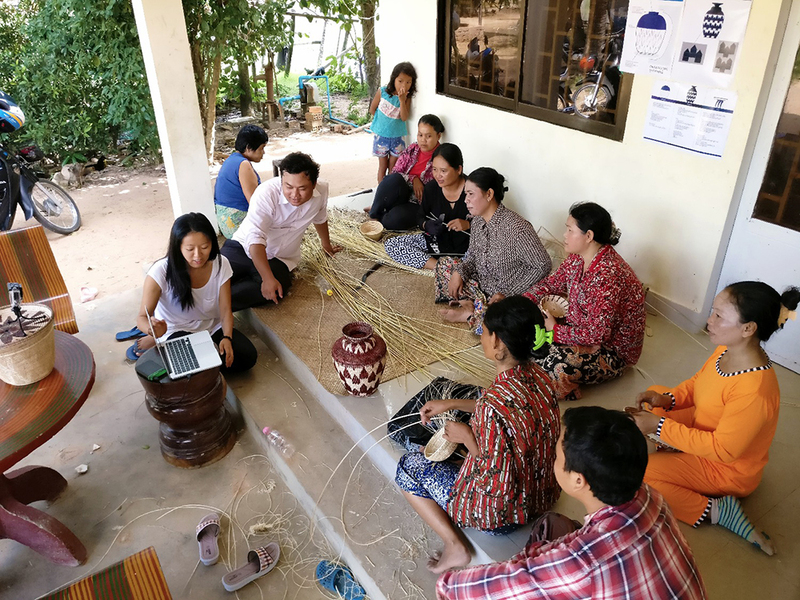 The enterprise intends to bring people closer to each other by introducing Cambodia’s culture and ancient crafts to consumers all over for a more ethical and sustainable world. 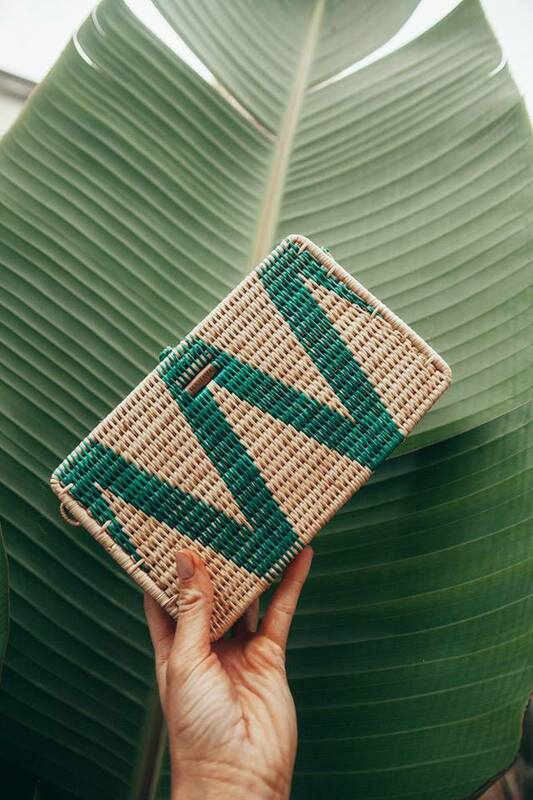 The brand is striving to reach out to the International market and they need your help !